The Feed Mill shown in this video is a plant supplied with raw materials storage silos, grinding line, raw materials dosing line, additives (micro components) dosing line, mixing line. This plant even includes the bagging line. The capacity per hour of this plant is of 15 Ton. 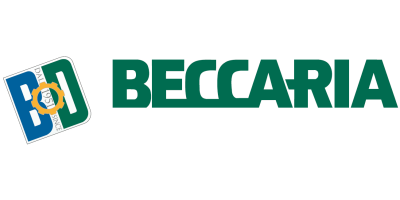 No comments were found for BECCARIA - Feed Mill Video. Be the first to comment!